Beyond La Quinta's famous golf courses, the Palm Springs area is full of fun things to see and do. 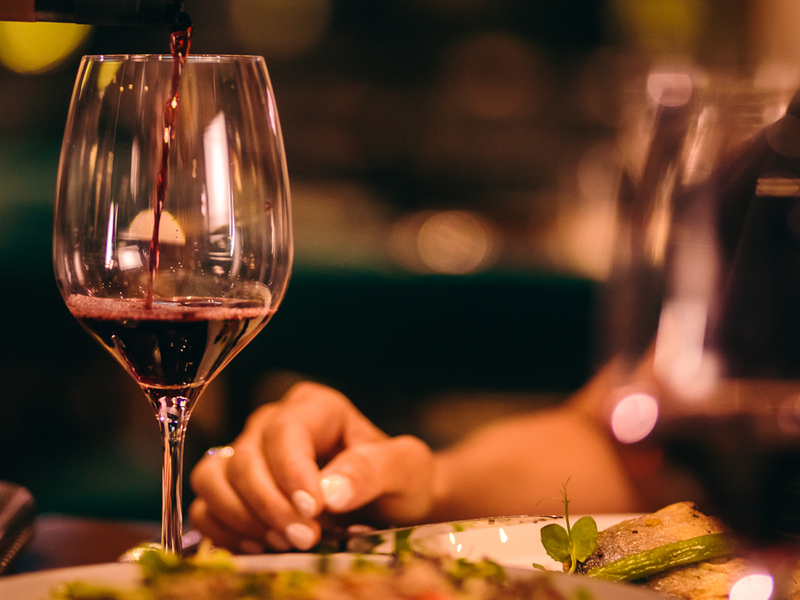 Foodies love the special dining options throughout the Coachella Valley where there’s an awesome variety of international food and wine. 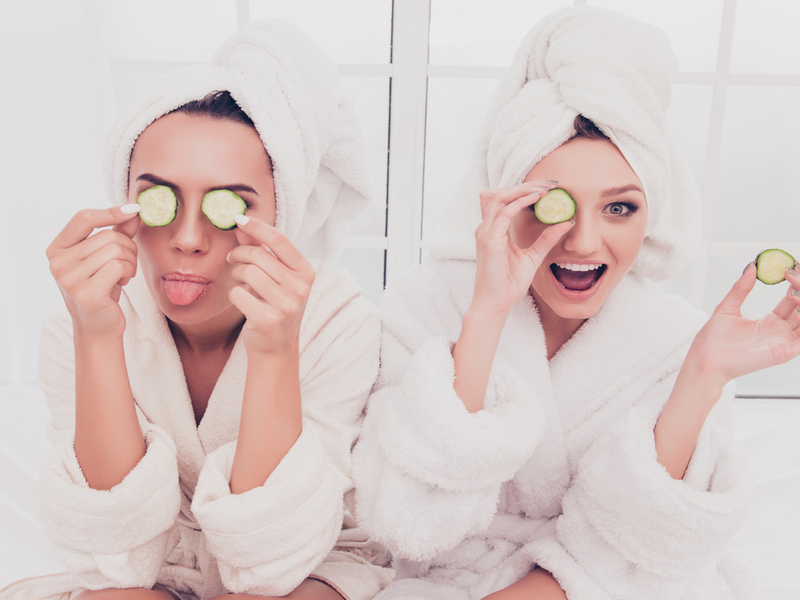 For maximum relaxation, there’s nothing better than a day at the spa. Adventure enthusiast will enjoy hiking, biking, or Jeeping through the desert. We invite you to enjoy the California sunshine and desert relaxation with us. 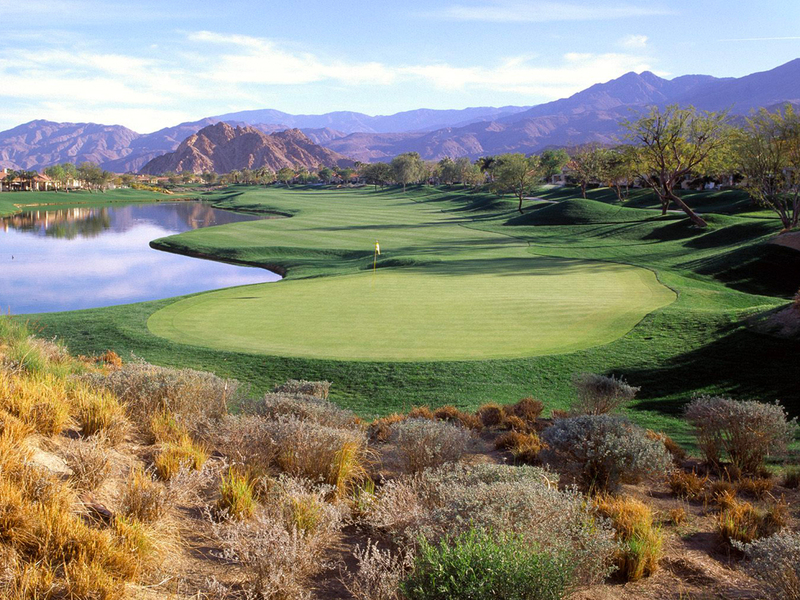 The Greater Palm Springs area boasts over 100 renowned golf courses. 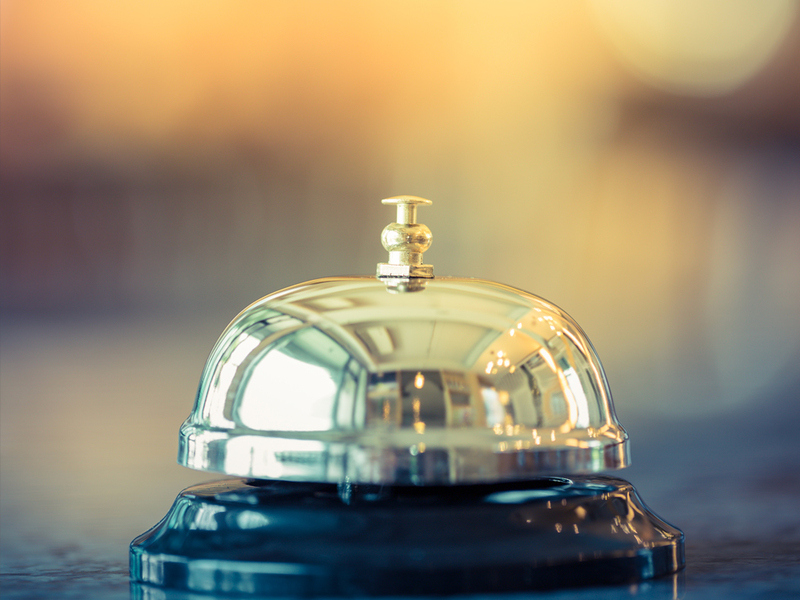 We're here to help you with whatever you need. The Palm Springs area is known for its variety of international dining options. You'll enjoy spectacular food and wine in the Coachella Valley. You’re on vacation. Spend the day unwinding at one of La Quinta’s fantastic spas. Add some outdoor adventure to your California desert vacation. 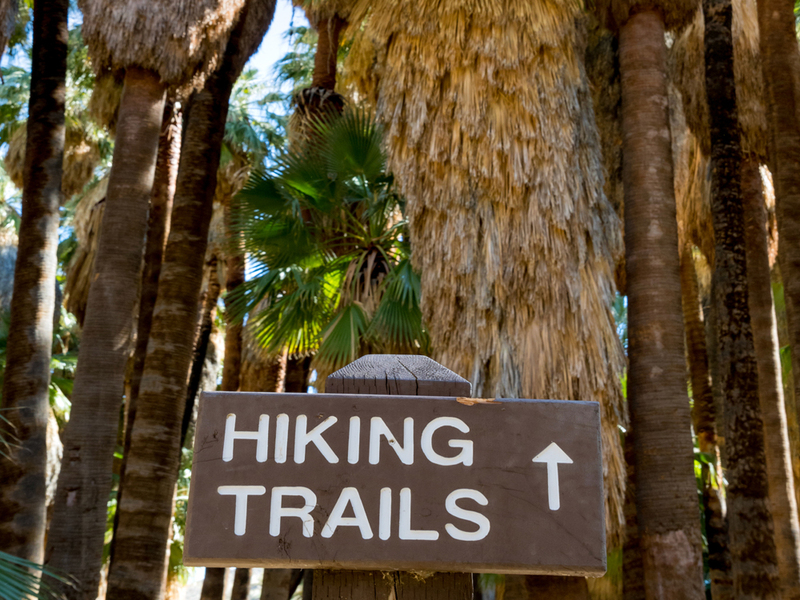 The Coachella Valley has tons of hiking, biking, jeeping, and more. 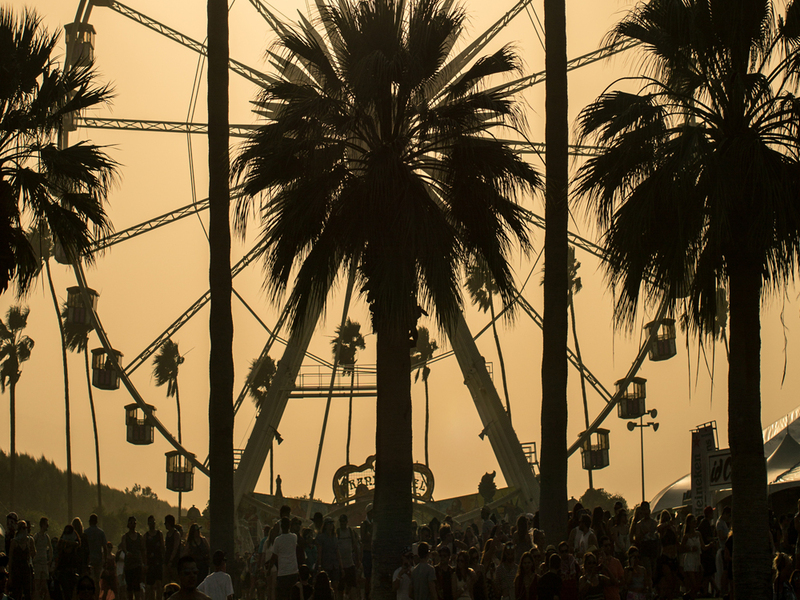 Every year, the Coachella Valley hosts many of the world’s biggest music and art festivals. Be sure to mark your calendar for these big events.